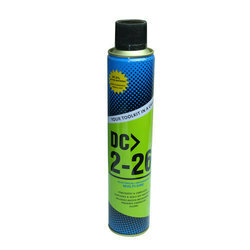 With our knowledge in the field of supplying and trading we offer our esteemed clientele DC Spray all over the country. We provide our customers superior quality products within the given time frame. To avoid any defect and ensure quality, our vendor examines these products on well defined parameters. 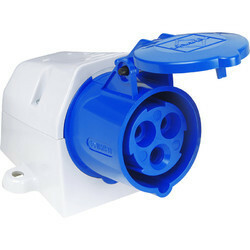 We provide these products in various specifications. 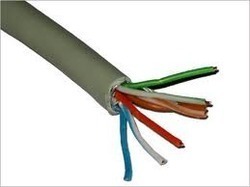 We are one of the leading traders and suppliers of SSR Relay. The offered solid state relay is a solid state electronic component which does not have any moving components in the design. 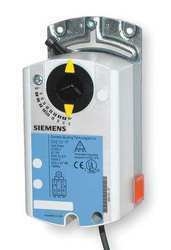 Our offered relay uses thyristor and switching devices to switch the control load. The offered solid state relay can handle a large ampere quantity during accidental overload of current. 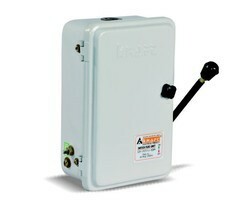 Our offered relay is an ideal and commercially successful switching device. We have been engaged in the trade and supply of Sound Level Meter. The offered sound level meter is used to measure the decibels of sound in a closed or open area. Our offered sound level meter is very beneficial for the observations inside industry premises, to ascertain the sound pollution level. The offered meter is a good decisive agent for the measures to be taken to reduce the amount of sound pollution in an area. With our in-depth knowledge and experience of this field, we are engaged in offering an excellent quality range of Siemens Damper Actuator to our honored customers. We make sure that these offered products are more durable that any other being provided in the market by our counterparts. Manufactured by our vendors at par with market laid norms and guidelines, these offered products ensure optimum quality and effective performance. 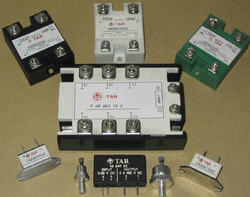 We are one of the well known traders and suppliers of L&T High Rupturing Capacity Fuses. The offered fuses are used for applications where fault current need to be suppressed immediately. 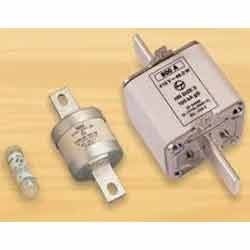 Our offered high rupture capacity fuses have silica sand around the fuse link which heats up in case of electric fault, thereby suppressing the electric arc over and breaking the electric circuit. The offered fuses have a high breaking capacity. 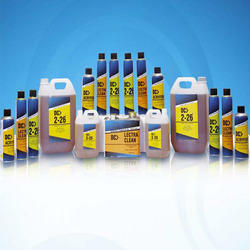 We have been trading and supplying the CRC Spray. The offered spray is a multipurpose coolant used for trouble shooting and repair of electric circuits. Our offered spray is capable of cooling the circuits and components during the diagnosis of electrical failures related to overheating and melting. The offered spray is non abrasive and it leaves no residue after drying. Our offered spray is very easy to use.